Are procurement teams embracing emerging technologies to optimise services spend? 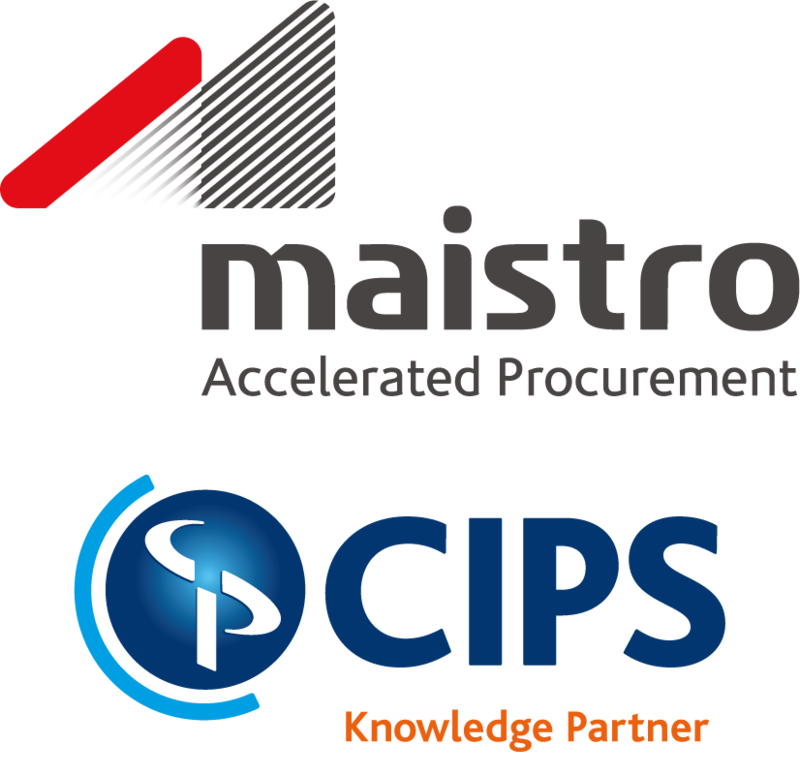 The last year has witnessed a rapid emergence of new technologies designed to augment corporate buying practices and showcase the value of effective procurement. Data visualisation, B2B Marketplaces and AI-driven solutions are all on the rise and expected to accelerate even more by 2023. Following a survey we conducted with CFOs earlier this year, we're asking procurement leaders around the world for your views on emerging technologies and how you're using them to drive value and efficiencies. As a thank you for taking part, at the end of the survey, you are invited to enter into a prize draw to win a £100 Amazon voucher.